A fine run to the final topped with a quickfire 6-2 win over Geert de Vos saw Scott add another major singles title to his CV. Well done Scotty. 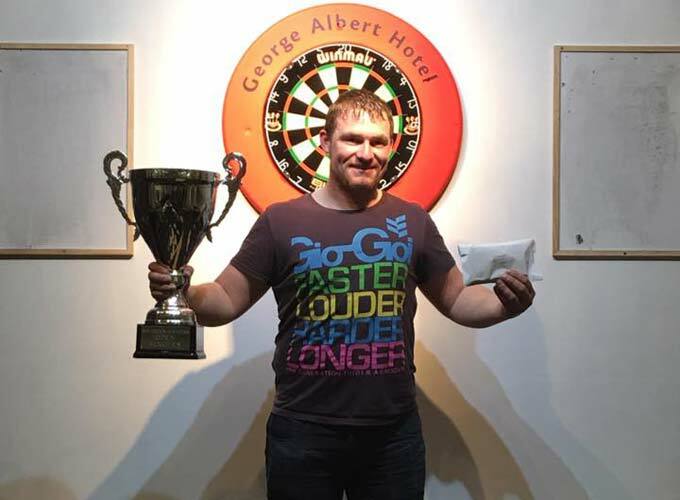 Scott Mitchell will lead the England men's team as captain for the upcoming British International Darts Championship held in Scotland 8th, 9th and 10th April 2016. We wish Scott all the best defending the title. 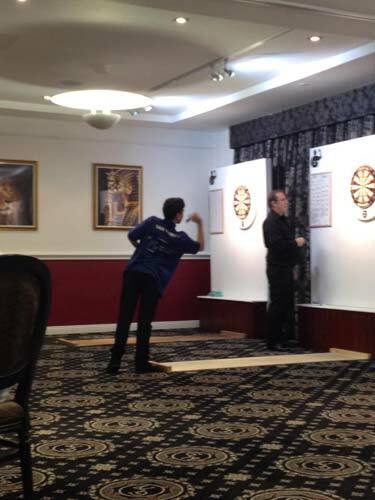 Southern Counties saw a successful weekend of darts yet again at the George Albert Hotel 13th and 14th February. 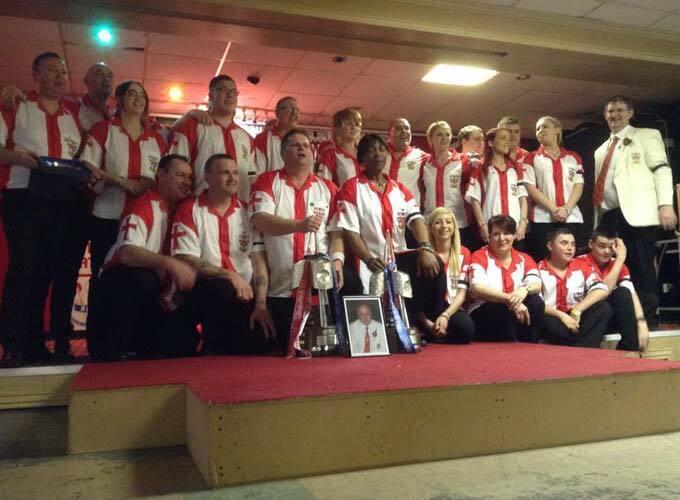 Plenty of players from Dorset took part and trying their best in search of winning the various competitions. 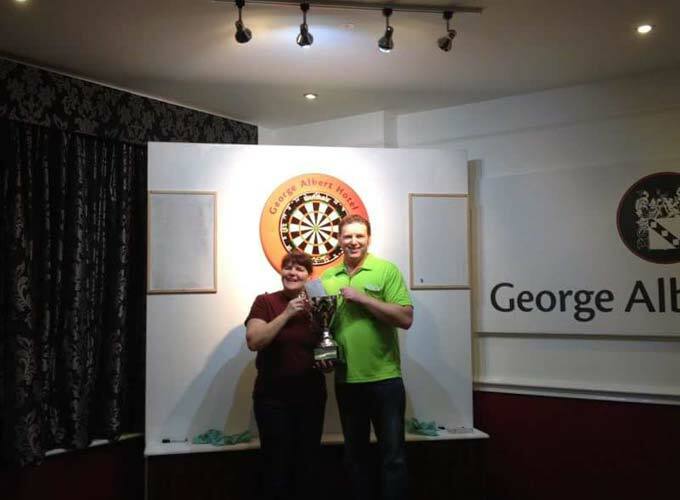 Congratulations to our successful county players: James Lane for winning the Open Singles, Donna Mabbatt and Mark Grimes for winning the Mixed Pairs and Nigel Lamb for winning the money in money out comp. 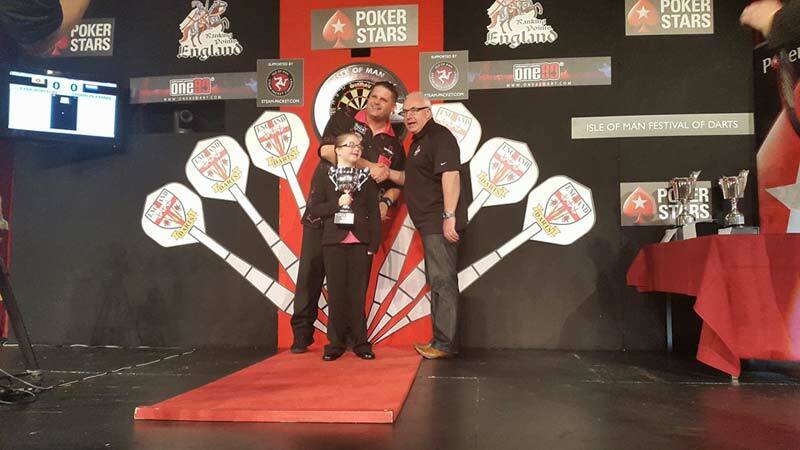 Daniel Perry once again triumphed at the George Albert Hotel winning Tour One of the UK Junior Darts Tour 2016. 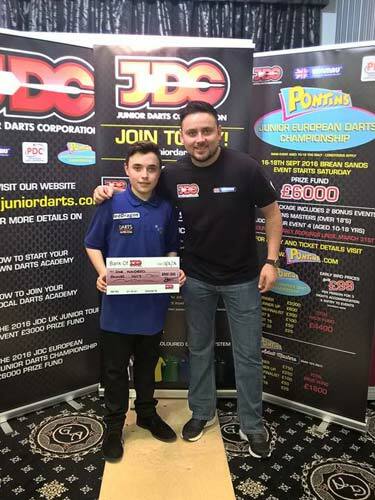 Daniel has now qualified for finals day. A title which he came runner up in last year.